Packaging is just a packaging. After all, it’s the product that really matters! Well, if you are thinking this way, then you might be digging a hole for your failure. Product packaging plays a vital role in customer’s decisions than you might think. 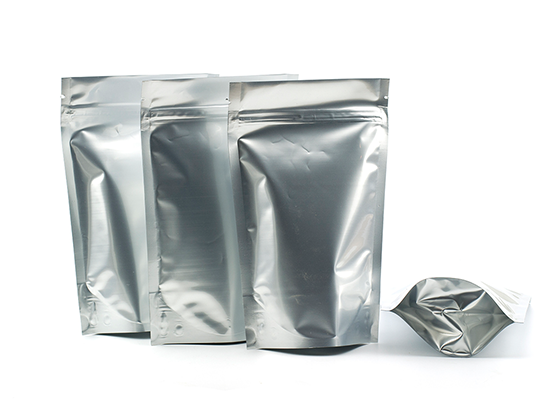 A product packaging such as an aluminum foil pouch or a stand-up pouch narrates several things, from what it can do for the customers to your business’s values. 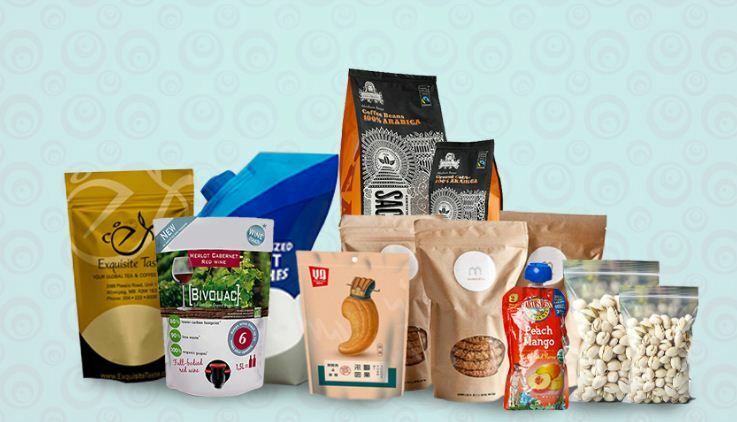 When there are thousands of products vying for the audiences’ attention, your brand packaging has to look different and stand out from your competitors as most of the customers make their decision solely on product packaging. The color used in the brand packaging plays a vital role in customers buying decisions because your brain reacts to colors in different ways. Such as products with white color packaging conveys safety, simplicity, and purity while products with light sky blue color are considered more playful. Your product packaging can be a helpful marketing and advertising tool through in-store advertising. One can recognize branded products quite easily. So designing product packaging with logo, font and color helps consumers remember your product next time they are out for shopping. Famous brands have one thing in common: they are memorable. There are some famous brands that have made minor changes to their packaging but they stayed true to their original look. It’s better not to change logo, color and packaging design in your brand as it might give a sort of backlash from shoppers after making a major change. Previous post Why should one prefer printed laminated rolls? 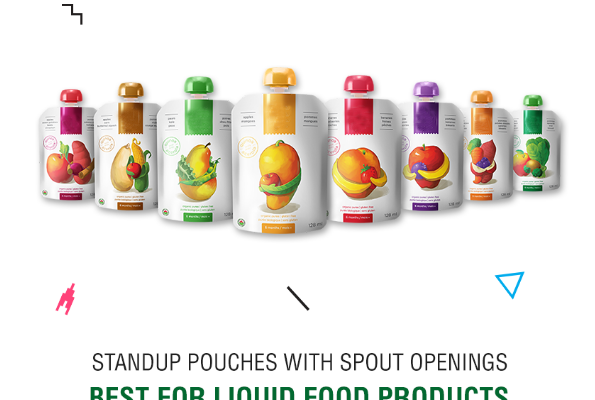 Next post How spout pouch packaging affects Sale of product?